Reuters is reporting that Mondelez International Inc (NASDAQ:MDLZ) is exploring a sale of its European grocery and cheese business, which could sell for as much as $3 billion. Investors speculate that Kraft Heinz Co (NASDAQ:KHC) and large private equity firms could be buyers in the transaction. Shares of Mondelez are moderately higher in afternoon trading. Let’s take a closer look at the consumer staples company and examine how the smart money feels about the stock. With the Reuters report, it seems that Mondelez is acquiescing to Ackman’s request, although the company is selling itself in a piecemeal fashion rather than in a wholesale manner. 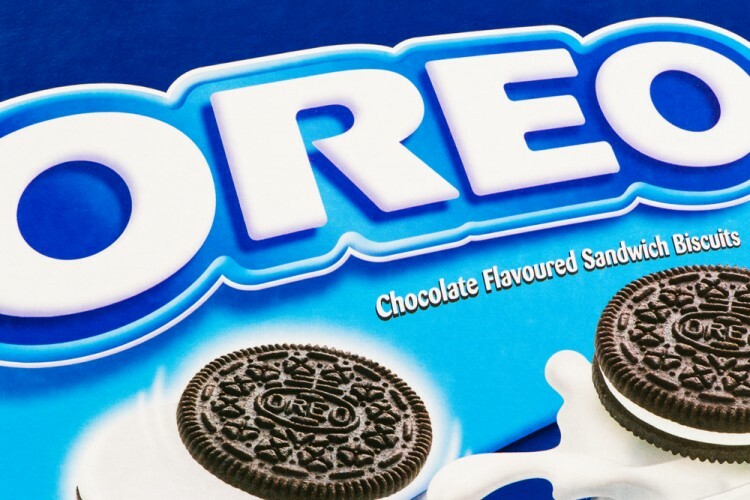 Analysts are bullish on Mondelez. Ten analysts have a ‘Buy’ rating, one has a ‘Sell’ rating, and three have a ‘Hold’ rating on the stock. JPMorgan Chase & Co has an ‘Overweight’ rating with a price target of $50 per share, while Nomura has a ‘Reduce’ rating with a $35 price target. Canaccord Genuity has a ‘Hold’ rating with a $44 price target. Overall, analysts have a consensus price target of $46.69 per share, giving shares an upside of 10.62% from current levels.